52 of the best experts. To take with you. 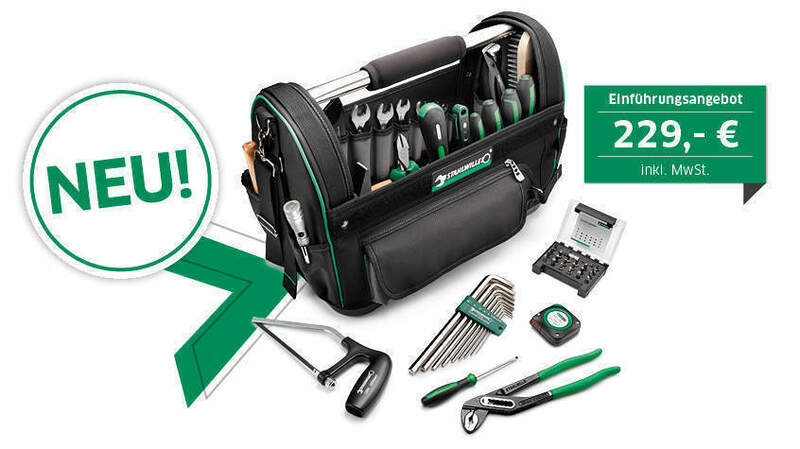 The STAHLWILLE tool bag 13219/52 with 52 premium tools is the perfect partner for all everyday tasks. Spanners, pliers & cutters, brushes, screwdrivers, a saw, tape measure through to a voltage tester, hammer and telescopic electric torch – it's all included here. Professional. 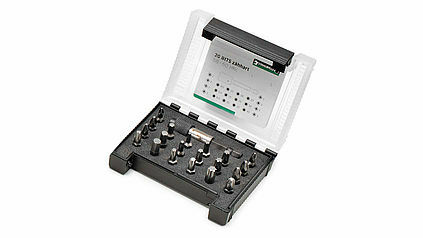 There are many tool sets on the market – but only very few at this professional premium quality level and made in Germany. The features you expect of STAHLWILLE and the hand-picked materials not only guarantee long tool lifetimes but also enable much more efficient, safer working. Individual. In contrast to many other sets of tools, this STAHLWILLE bag offers ample storage space and can be supplemented with existing tools. Ensuring you have everything you need within reach. Robust. The special fabric and other high-quality materials such as the chrome-plated metal handle make the tool bag a robust, reliable companion. Definitely practical. The powerful LED torch has a telescopic arm and flexible head. In conjunction with the two magnets integrated in the ends, it is possible to rescue many a lost screw. 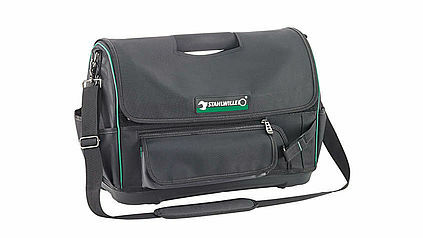 The professional tool bag can be closed quickly and easily using the press studs and Velcro fasteners. So the tools are easily and quickly accessible but still well protected. 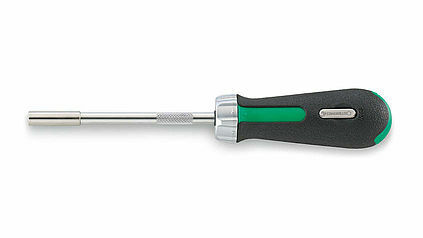 STAHLWILLE ratcheting bit-holder with easy direction changes (anticlockwise, clockwise and locked) by a quick twist of the switch ring and with an integrated storage space in the end of the handle. STAHLWILLE bits guarantee optimum torque transmission and service life thanks to high-alloy special steels and special hardening processes. 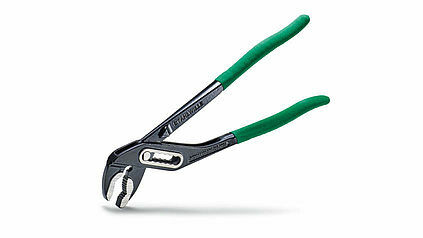 The STAHLWILLE slip-joint pliers feature an ergonomically designed handle and a box joint for the highest demands.